Were you in a car accident with an uninsured individual? 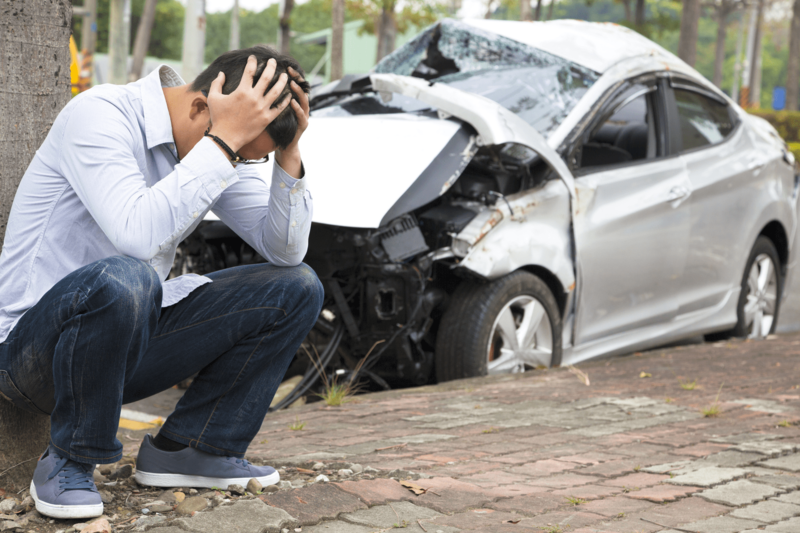 When you get into a car accident, you feel it is safe to assume that the other motorist involved is insured. Per Florida law, if you own a registered vehicle with at least four wheels it is mandatory that you have Florida insurance. However, there are countless instances where this is not the case, and the motorist at fault does not have insurance or does not have adequate coverage to cover your damages. When the motorist at fault has insufficient insurance, you could be facing substantial medical expenses and lost wages. While it is required that Florida motorists have Personal Injury Protection (PIP) insurance–which at minimum covers $10,000 property damage liability and $10,000 personal injury protection–, it is actually not required by law that Florida motorists have Bodily Injury Liability (BIL) insurance. BIL coverage pays for the injury or death of others involved in an accident who are not at fault. BIL insurance also provides the party at fault with legal defense in the event they are sued by the injured party. The easiest way to avoid being caught in this situation is to purchase adequate insurance that includes uninsured/underinsured motorist (UM) coverage. UM insurance provides coverage in the event your damages exceed the at-fault party’s BIL coverage. For example, if the driver at fault carries $10,000 in coverage and your medical expenses and lost wages exceed $10,000, then you would need UM coverage. You must have BIL insurance to acquire UM insurance. You may secure UM coverage in amounts equal to your BIL coverage. You may also purchase stacked UM coverage based on the number of vehicles covered under your policy. For instance, if you have $100,000 in BIL coverage and own two vehicles under the same policy, you may stack the vehicles so that you have $200,000 of UM available. This will help you and your family if you are injured or killed as a result of an inadequately insured driver. This financial coverage may help with significant medical bills or lost wages, which could prevent bankruptcy or foreclosure on your home. How much coverage you think you need is a personal decision. It depends on many factors including your assets and whether you have sufficient health insurance. With UM coverage, you may also recover pain and suffering damages, which you cannot do through your health insurance. The professional personal injury defense team at DeCarlis & Sawyer strongly encourages clients to meet with a reputable insurance agent and purchase as much coverage as they can afford to protect themselves and their family.